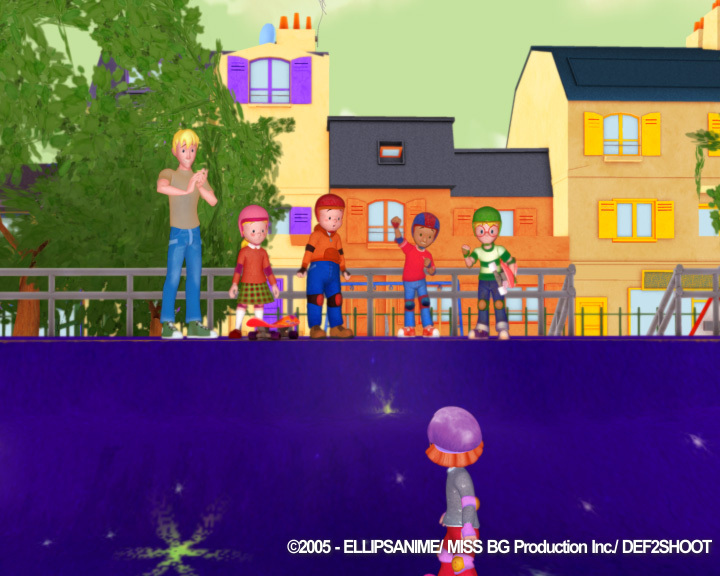 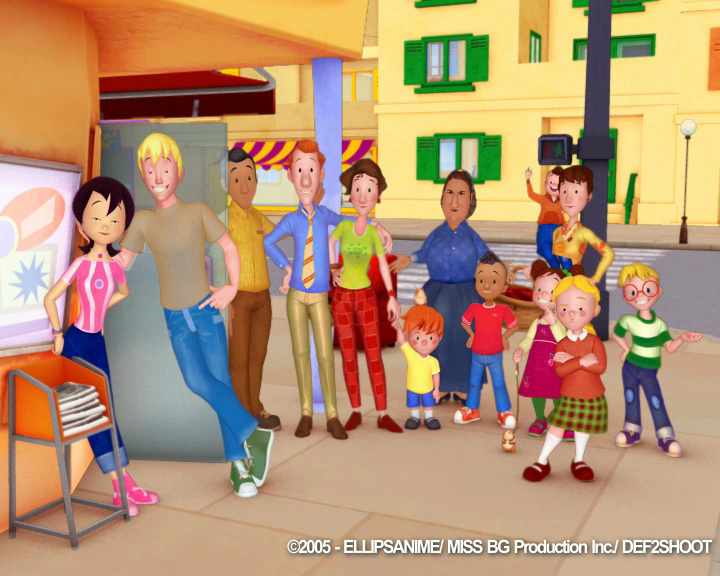 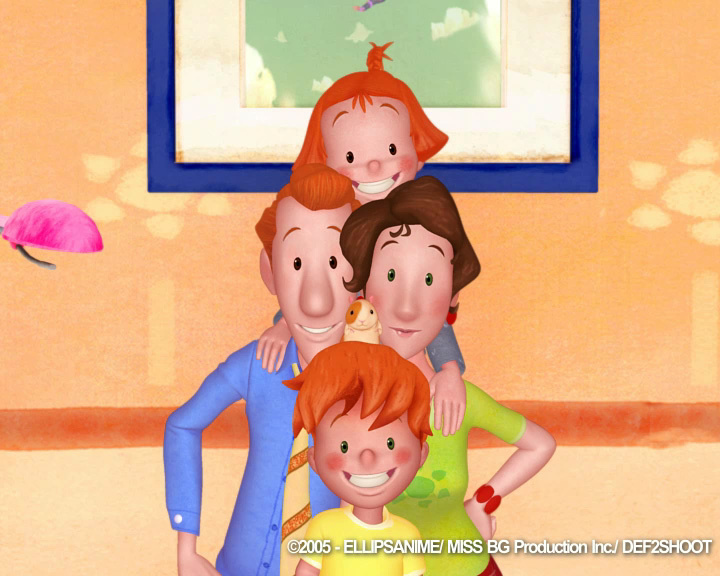 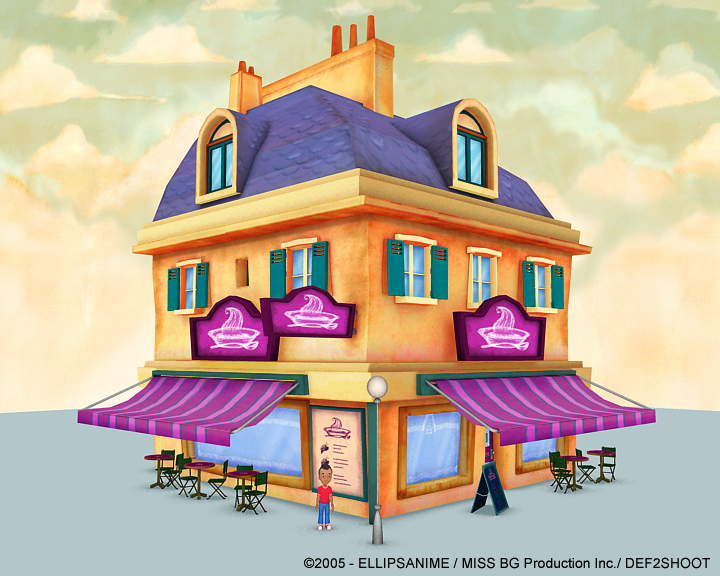 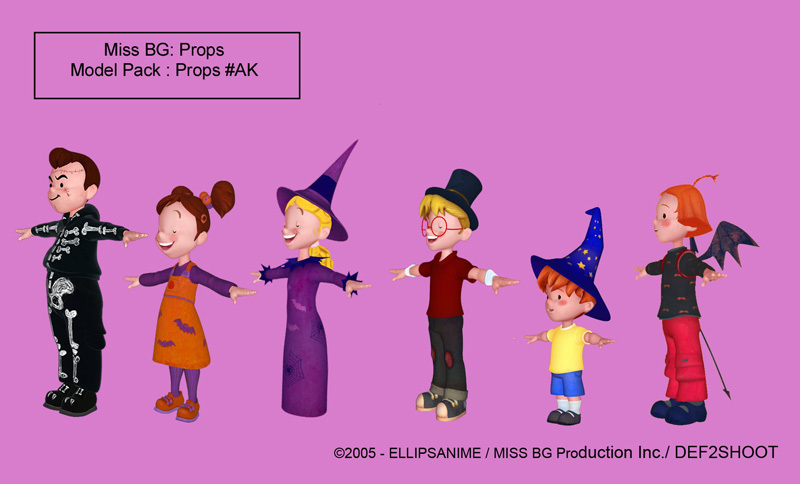 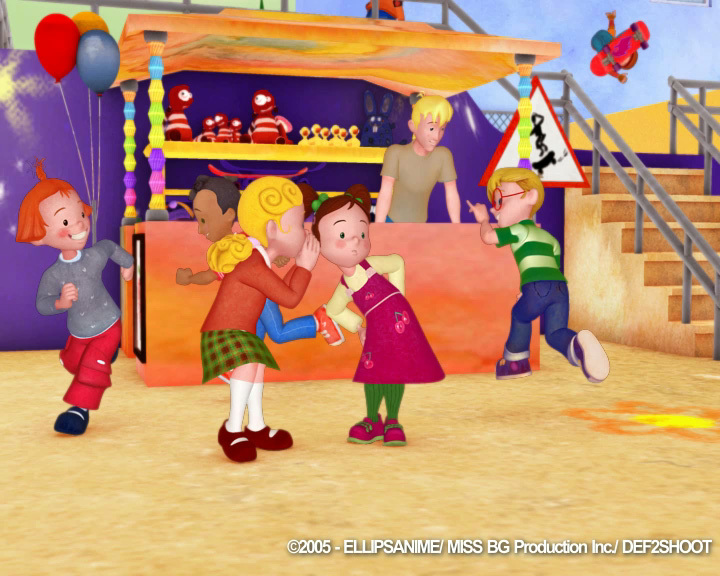 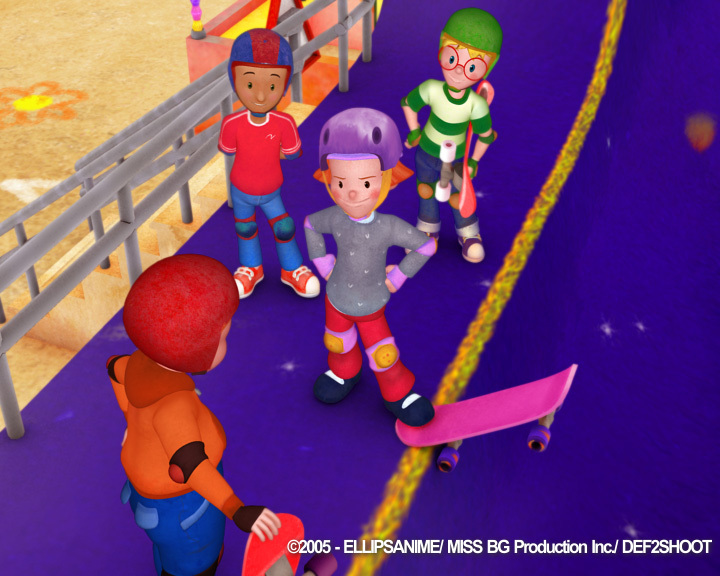 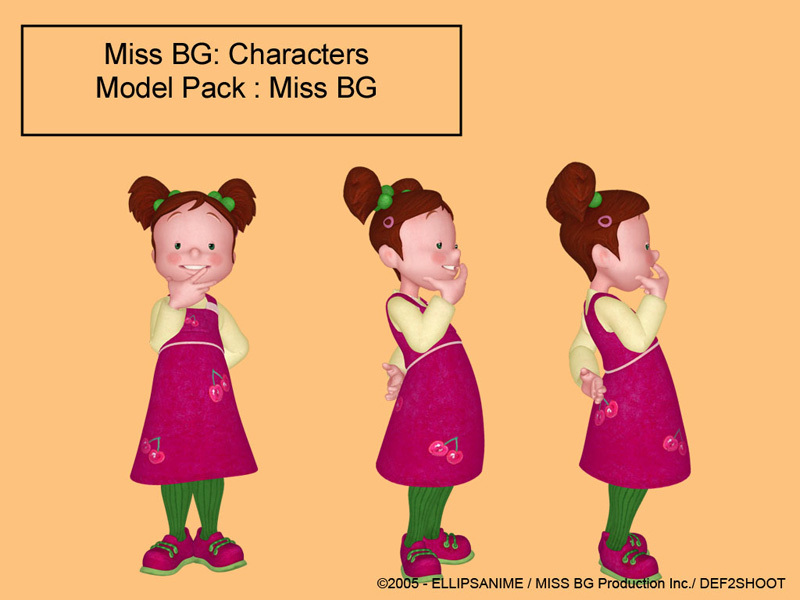 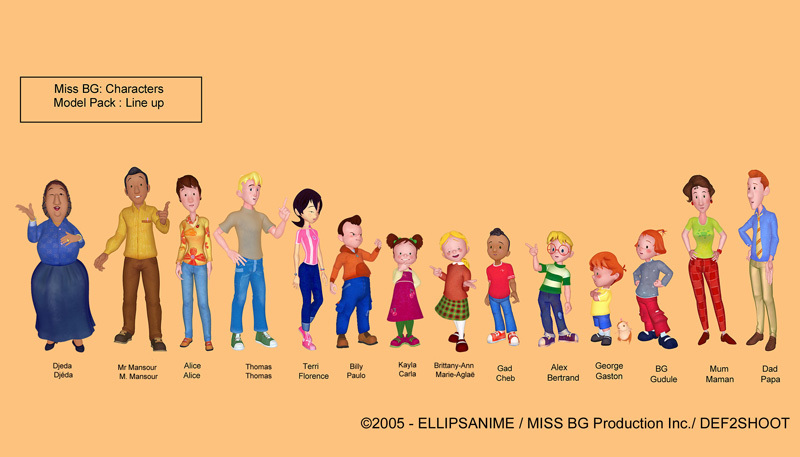 Synopsis: This charming animated series centers around the world of Miss BG (short for Big Girl), a precocious eight-year-old who sees it as her mission to teach her young brother George the ways of the world. 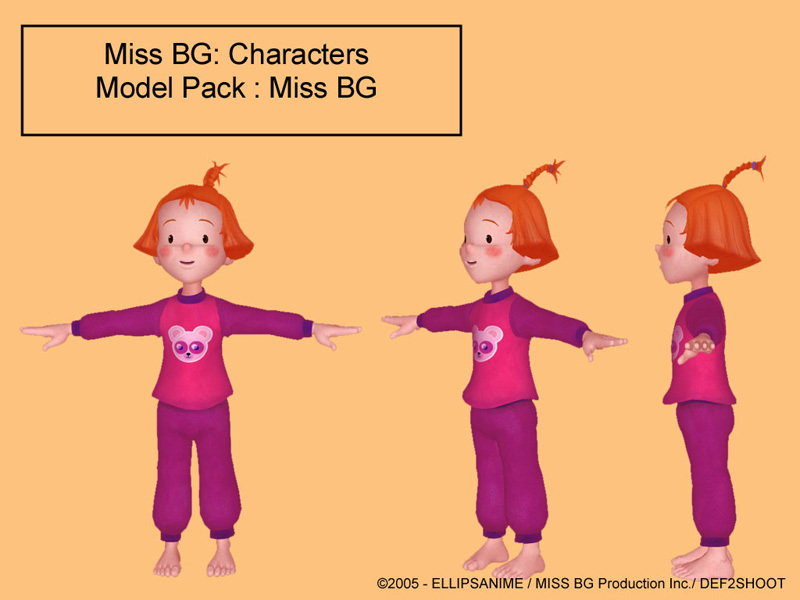 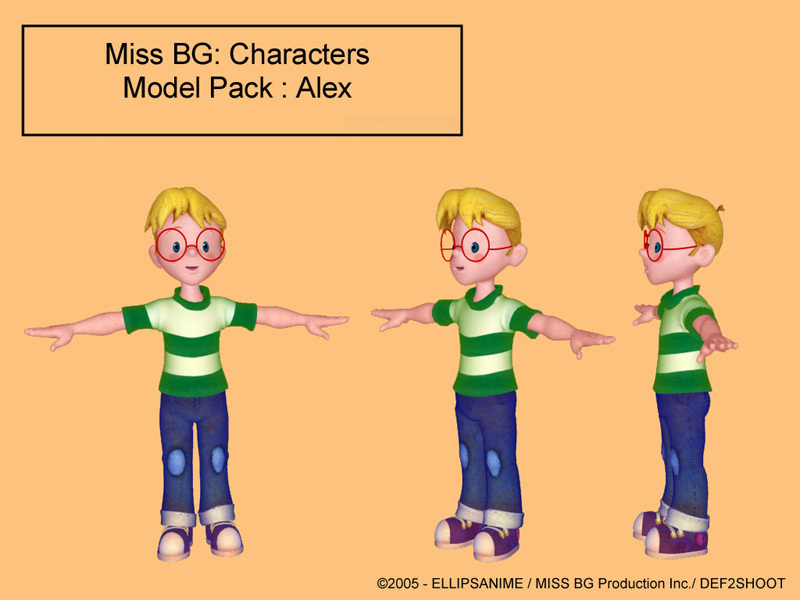 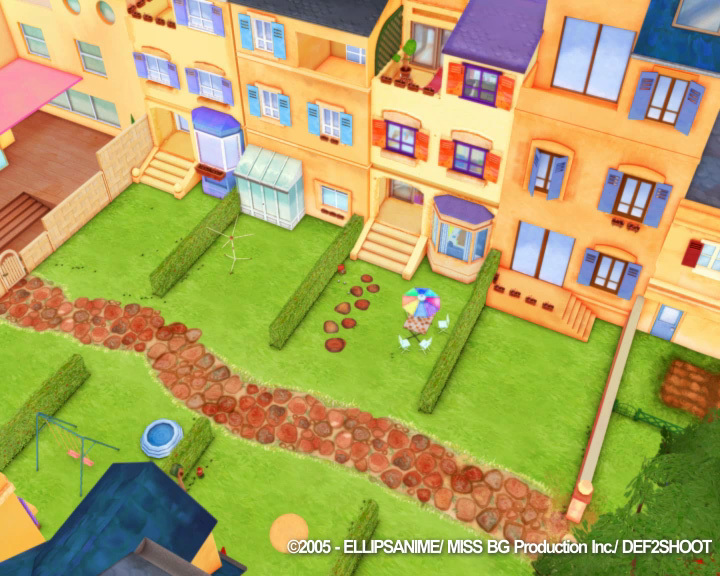 Since she is unlike any average eight-year-old, Miss BG has a unique point of view as to how the world works. 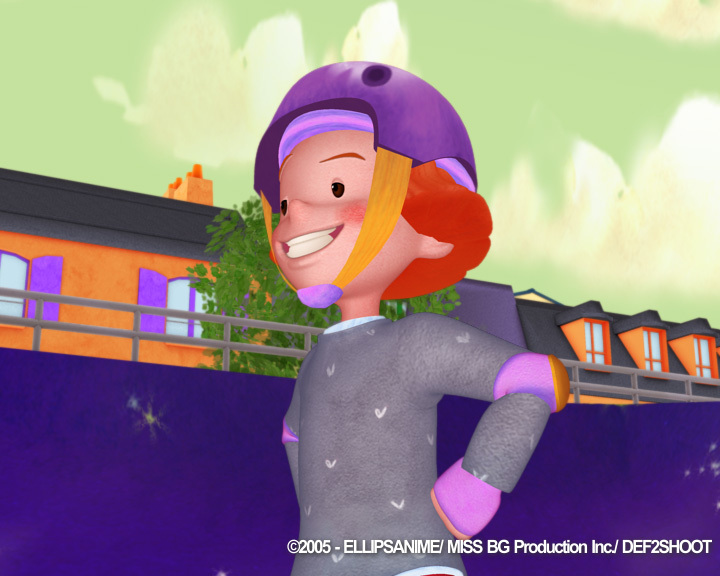 Many heartfelt and comical lessons in life are shared with her family and friends along the way.